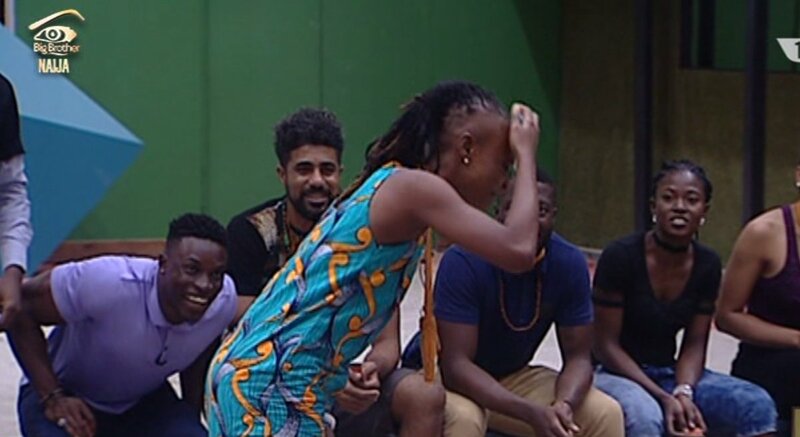 #BBNaija UPDATE; ThinTallTony TTT becomes Head of house for second time in a row! Just off his regime Last week, Thin tall Tony has once again won the head of house challenge. It was a game where housemates had to find a golden egg and break the ones that weren't golden on their heads. After a few rounds of breaking eggs on their heads TTT found the golden one and as such became the head of house once again. 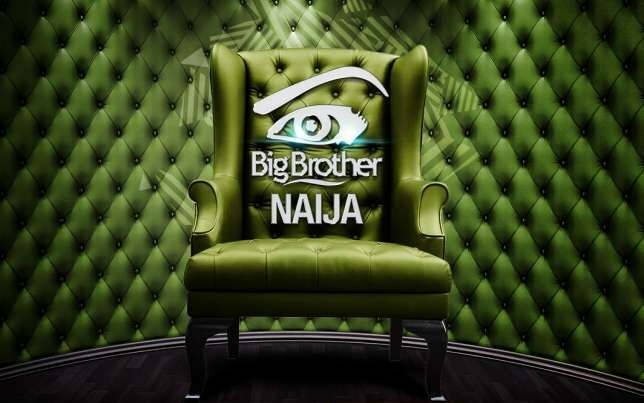 As there is no eviction this week the advantages of swap and replace or immunity are not to be utilized.